Once again, the U.S. Forest Service and its stakeholders such as the National Urban and Community Forestry Advisory Council have clarified something a few otherwise forward-thinking communities still don’t get. A community’s urban forest includes “all trees in the city, on public and private property,” including homeowners’ yards as well as school and corporate campuses, 3.8 billion trees overall in America. 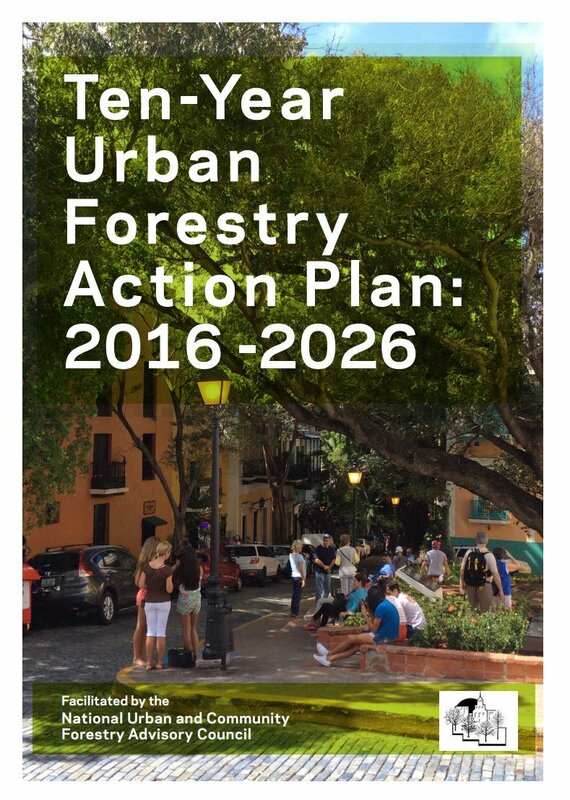 The ten year action plan issued several weeks ago includes progress made over the previous ten years as well as overarching principles, metrics, goals, strategies and steps to guide urban forestry efforts through 2026. It also includes strategies at the local level. Management of an urban forest begins with a plan predicated on a comprehensive community wide inventory and assessment. Many communities, such as the one in North Carolina where I have lived for more than a quarter century, have neither. But across the South now, 649 communities have management plans, an increase of 43% in the past decade compared to 70% nationwide. Still, less than half of Americans (47%) live in communities that have programs to plant, protect and maintain their urban forests. More than 40% feel much more needs to be done. The report is “must reading” for people who care about their communities and should be required for anyone holding or running for elected office. The report provides supporting metrics useful for public information and that will lessen the tendency of some to either dismiss trees merely as just “nice to have” or those who ironically knee jerk about anything environmental as a threat to their way of life. One cannot read this report without gleaning that a community’s trees and vegetation are indeed important infrastructure.